Google is growing, and it’s growing fast. Not only is the search giant on a hiring spree this 2011, it is also aggressively expanding their presence in Southeast Asia, this time by opening a new office in Malaysia. 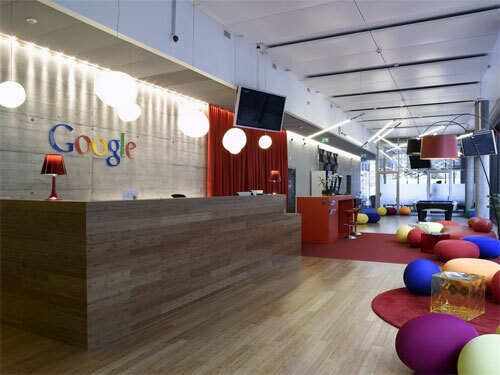 As part of Google’s strategy to expand to the Southeast Asian markets, the company announced that it is opening a new office in Kuala Lumpur, Malaysia where it controls 70% of the search market and has been seeing a tremendous growth over the years. It is their first office located in Asia in four years, after its Singapore and South Korea debut back in 2007. Google spokesman said that the company plans to hire more than 500 people in Asia this year, around a fifth of them in Southeast Asia. The company is in talks with content providers in Malaysia to bring more locally-relevant content in the country.